Discussion in 'Regional Forums' started by GeoMoto, Feb 28, 2018. What brand bike will you be riding at the rally? This is an Unorganized Self Supported ADV oriented event. Last year was a ton of fun, we attracted riders from all over the country and we look forward to doing it again this year. I will post street routes and dirt routes for all to enjoy. Last year we all saw Toroweap, Bryce Canyon, Zion, Lake Powell, Brian Head, Duck Creek, Jacobs Lake and all the surrounding areas. Lots of Dirt! Enjoy daily rides from 10 miles to 400 miles. Temperatures will be perfect at the higher elevations. Tell them that you are with the "Flying Monkey Adventure Riders" so they place you near the fun! 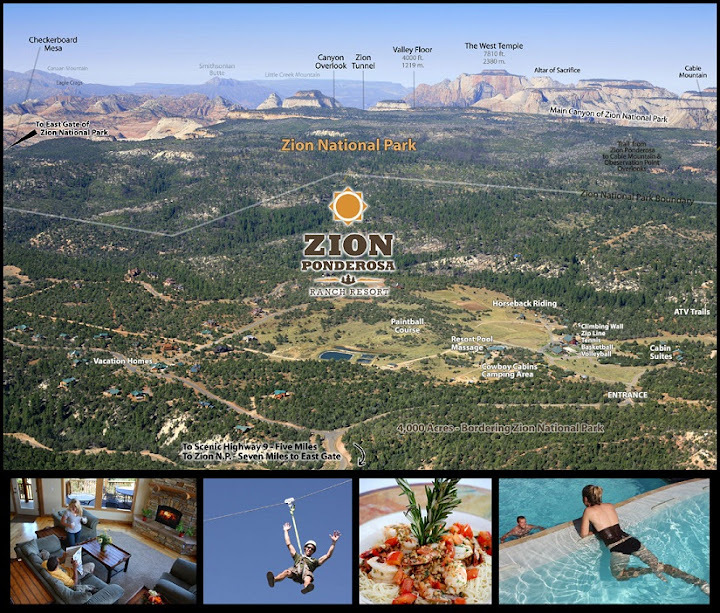 Dry camping is available through Zion Ponderosa and it includes hot showers, two pools, and two hot tubs! RV Sites and Cabins are also available. Check their website for pricing! Family Friendly! Two Up Friendly! Bring your kids and bring your significant other. There are plenty of fun things to do when you aren't riding. 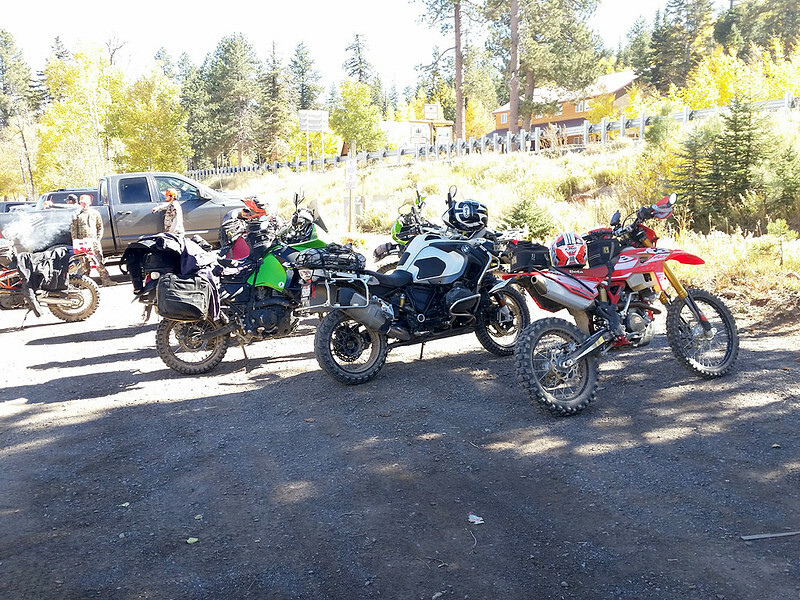 Note:Our Rally is geared towards adventure bikes and large capacity dual-sport bikes. Dirt bikes would not be appropriate for the distances most of the routes will cover. The last two rallies were a blast! I look forward to this year! 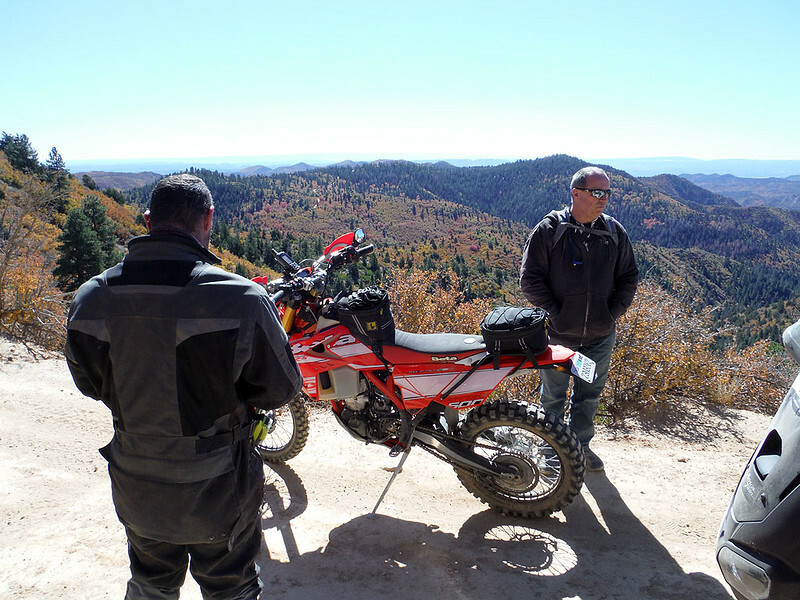 hey Jesse, we met at the Death Valley trip last month, I'm Greg on the XR650- looking forward to this trip! I look forward to riding with you in Utah. You are going to love it! I've done a couple Utah trips, & I agree!! RV SPOTS WITH HOOKUPS ARE GOING FAST. I BELIEVE THAT THERE ARE ONLY 5 OR 6 LEFT. IF YOU WANT FULL HOOKUPS MAKE YOUR RESERVATION ASAP!! There are plenty of DRY RV sites up to the day of the event. We are leaning towards providing way points to the local hot spots this year and allowing all riders to create their own routes. It has been a trend at a few rallies over the last few years and seems to work well. Dry RV Spots are available. Cabins are booking up fast. If you want a cabin, call Zion Pondrosa ASAP! 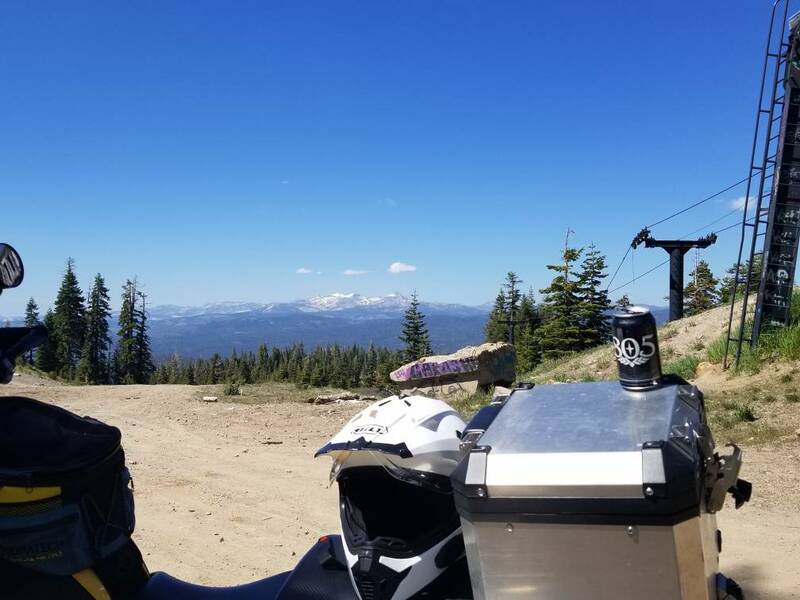 Anyone heading down form Nor Cal? I'm outside placerville and would like to ride but have a toy hauler as an option? This would be my first Bmw rally. Hoping to attend. watching intently... gonna see if this fits the schedule. Coming from SF Bay Area. eddyturn and GeoMoto like this. Bkadv2, RJAMT, eddyturn and 1 other person like this. Awesome picture!! One question for the organizers if we sign up for dry camping I'm guessing the bath/shower house is close by? Very Close. It’s in the camp area. DTSB and danketchpel like this. Signed up, see you at the rally. Jesse, no place to vote for a Beta on the poll. I rode my Beta there last year.